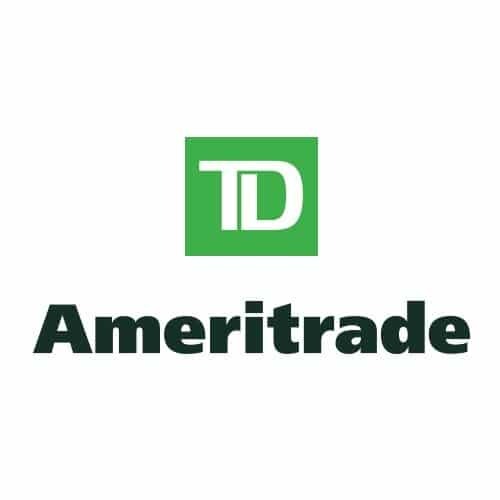 TD Ameritrade is a brokerage firm. TD Ameritrade acquired Scottrade and its clients in 2017. Send TD Ameritrade an Email! Contact TD Ameritrade! TD Ameritrade received a score of 100 on HRC’s Corporate Equality Index. See more on HRC’s position on marriage here, Accessed 11/8/18. TD Ameritrade received a score of 100 on HRC’s Corporate Equality Index. 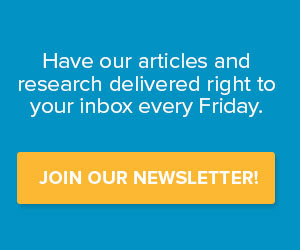 See more on HRC’s position on religious liberty here, Accessed 11/8/18.